Paul Kortman reveals how to dramatically boost your website’s ranking on search engines with an SEO technique called the Skyscraper method. 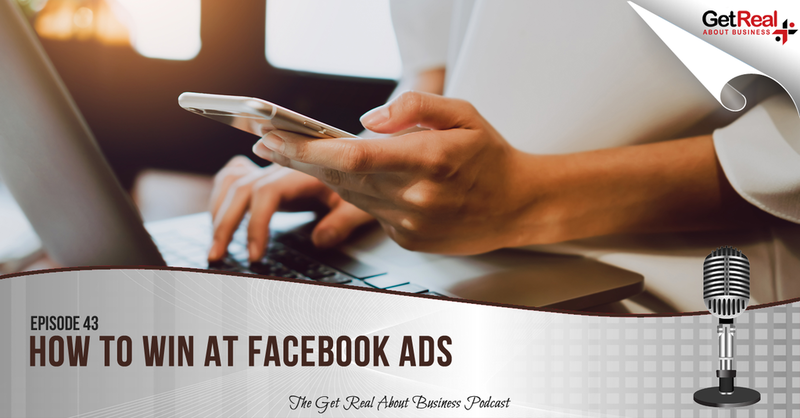 Facebook has one of the best lead generation tools (PPC marketing) in the business. To help you tap into it and drive down your marketing costs, I enlisted my friend and Digital Marketer, Sam Bailey. My guest expert today is Julie Maloney. Aside from having the amazing courage (misfortune, resilience – pick your adjective) to marry me, Julie is a life and business coach in her own right. More importantly, Julie knows Instagram inside and out.